If you are looking for a window covering with a real wood look without worrying about spending big money on it, DS Windows and Walls offers a solution to your problem. 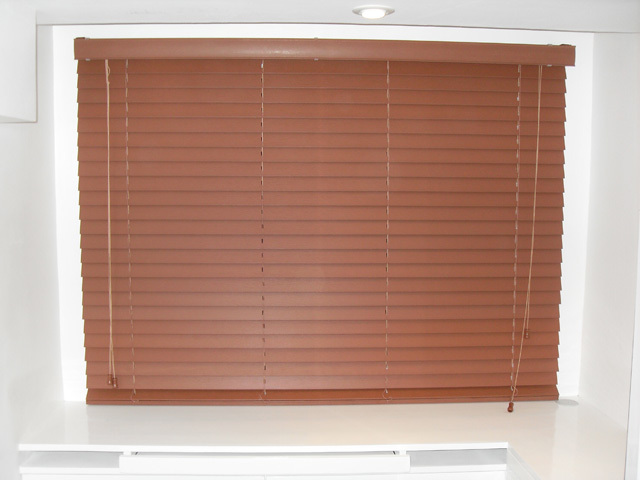 We have a window treatment called faux wood blinds also known as durawood blinds. 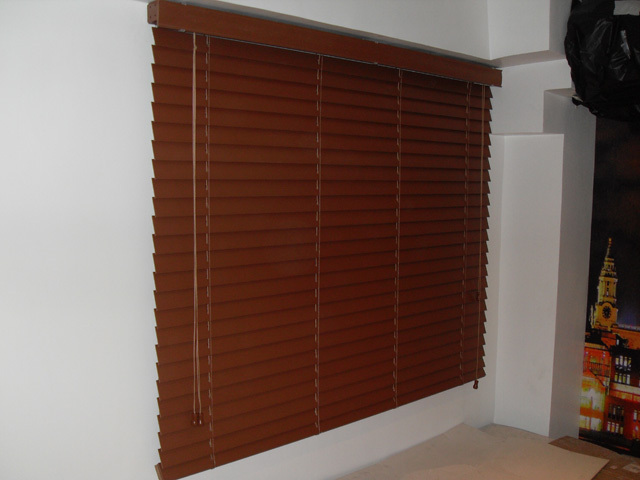 Faux wood blinds are very cheap that’s why most people patronize faux wood blinds rather than real wood blinds. It is made up from the blend of vinyl and wood products. 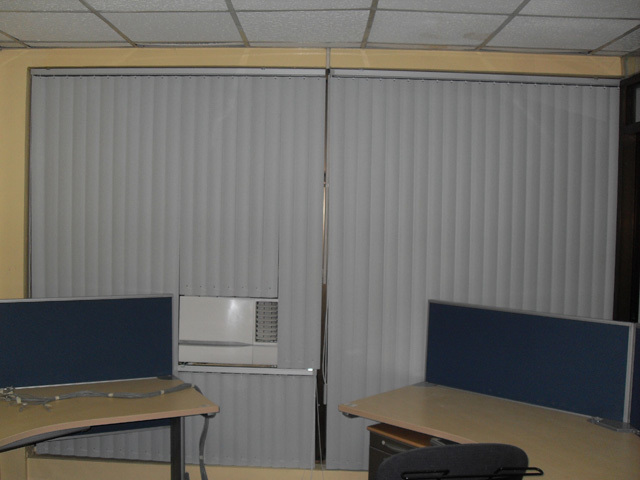 Since it is only a man-made product, faux wood blinds are highly resistant to moisture and not warp, discolor and bend easily. For this fact, these can be the best choice for high humidity areas like bathrooms, kitchens, laundry area and other prone to moisture areas. 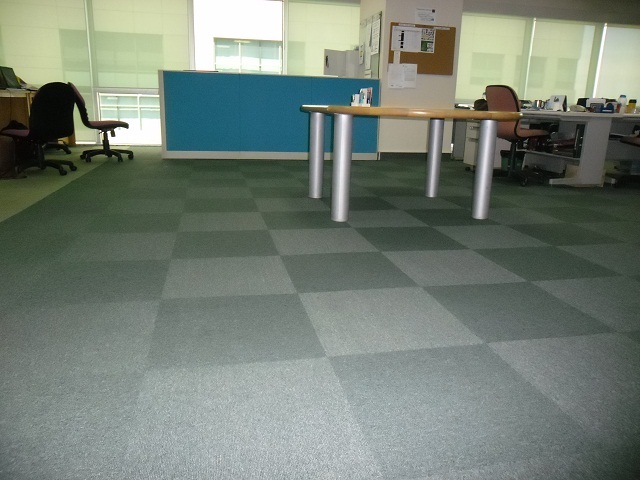 This also offers eminent light control which makes you comfortable in any time you want. 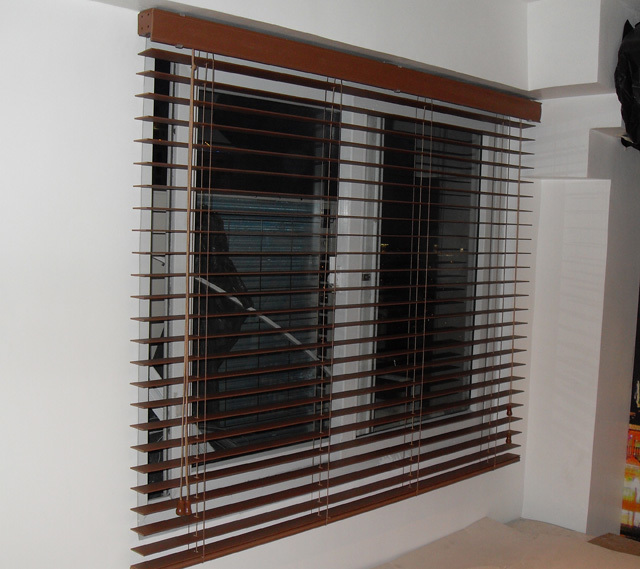 However, faux wood blinds are heavier than real wood and can be a hindrance when blinds are raised. On the other hand, since horizontal slats can be adjusted without raising it, then its weight is not a big thing to deal with. For wide windows and patio doors wherein blinds must be raised, neither the real wood nor the faux wood blinds would do. 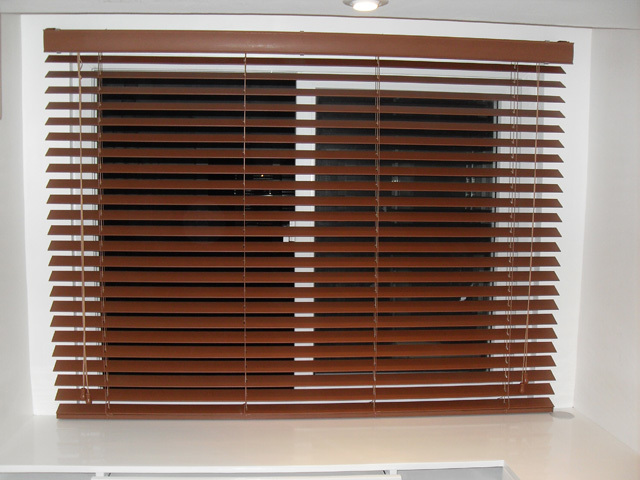 To be more authentic looking, one of our customer from Quezon City opted for a cherry wood type of faux wood blinds which can be perceive as pure wood if you don’t pay much attention on it. Our faux wood blinds are available from a huge variety of designs and colors e.g cherrywood, birch, white, etc. 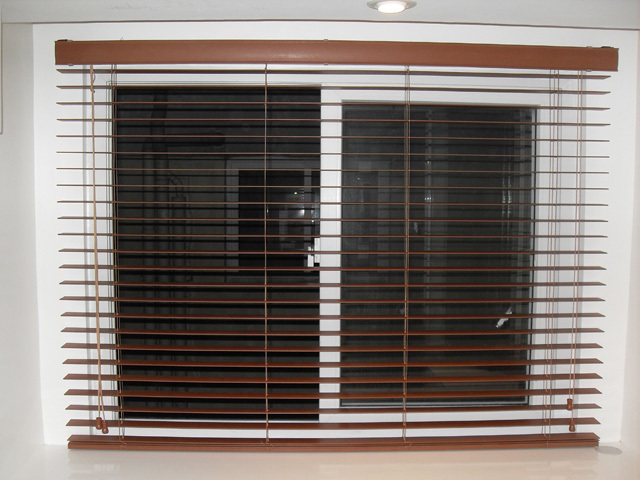 For a well-fitted measurement, we customize different sizes of blinds and offers free estimate and measurement. For your queries and for more information, call us at (02) 403-3262 or 0916-311-3909, or email us at inquiry@dswindows.com. You may also visit our show room at 4th floor Waltermart Center, Makati City.